Company Overview - Chaozhou Tongheng Technology Co., Ltd.
Voices from different fields surround us closely in everyday life. The spread of knowledge, the promotion of culture, the exchange of emotions, and the washing of the soul are all inseparable from the sound. How to spread the sound to a wider area and let more people feel the power from sound? 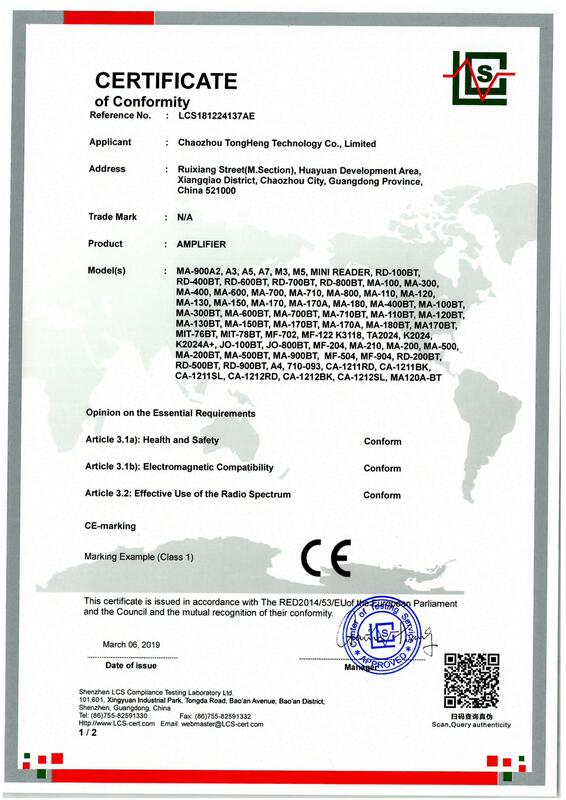 This will have the birth of Tong Heng technology products --- power amplifier. With the development of science and technology, power amplifiers have not only expanded the volume, but also require more innovation breakthroughs. We can collect the voice of nature, the knowledge of textbooks, favorite videos, etc., and store them on a USB flash drive or SD card, or connect a Bluetooth mobile phone, and can tune different sound effects according to personal hearing preferences. 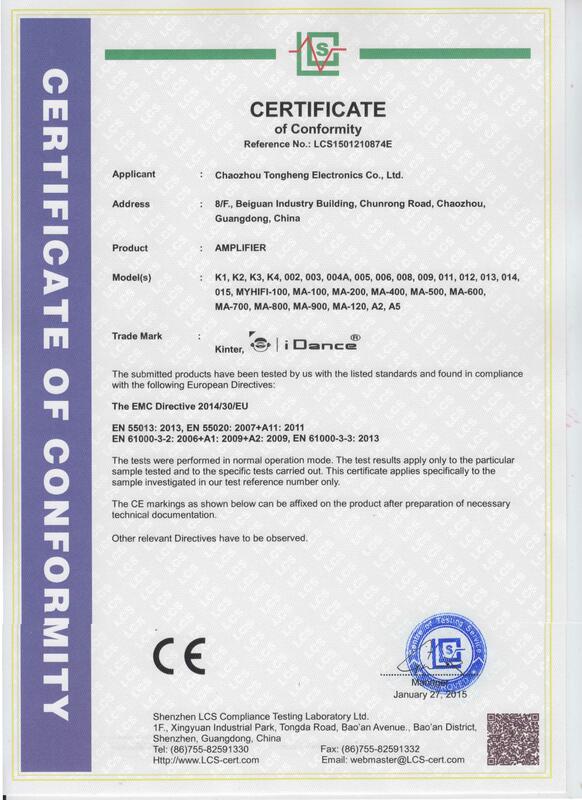 At the same time, we also develop direct control functions on mobile phones, do not need to be equipped with remote controllers, and we are always advancing with the times in terms of energy saving, environmental protection and intelligence. 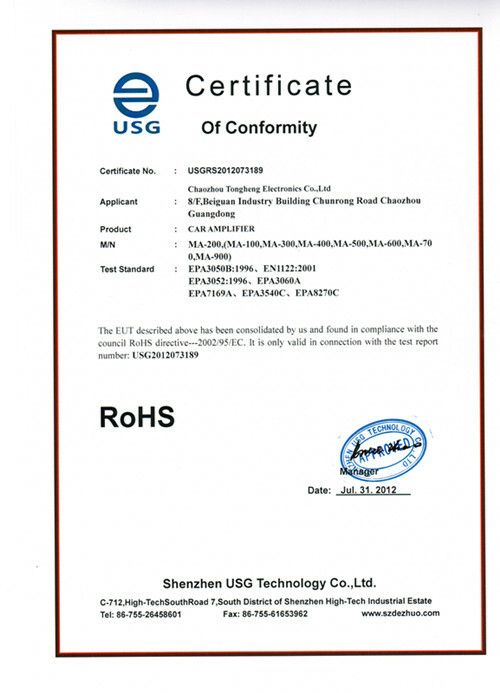 Tongheng Technology was established in 2001 in Chaozhou, a famous cultural city in Guangdong Province. It was founded by a passionate music lover and turned love of music into unlimited passion for research and design of power amplifier products. 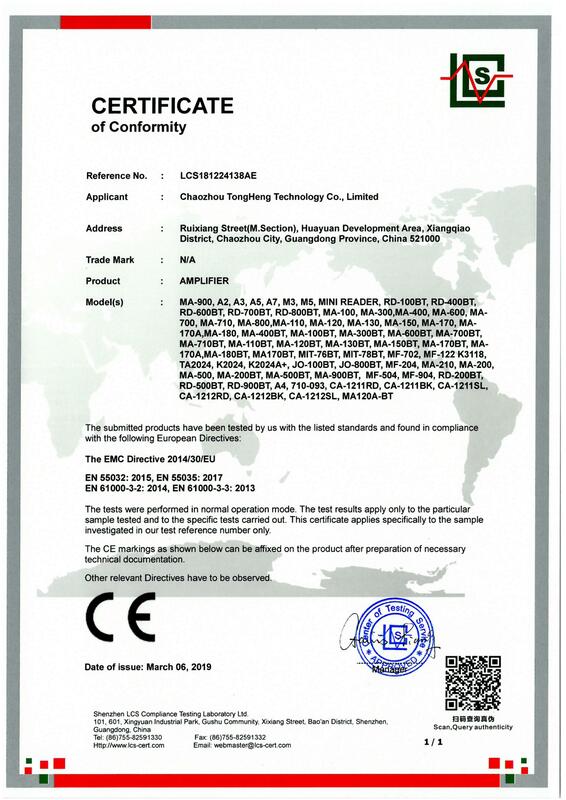 In more than ten years, from the R&D of circuit boards to the design and development of finished power amplifiers, we have successfully transformed from a processing and manufacturing industry to a foreign trade export company. 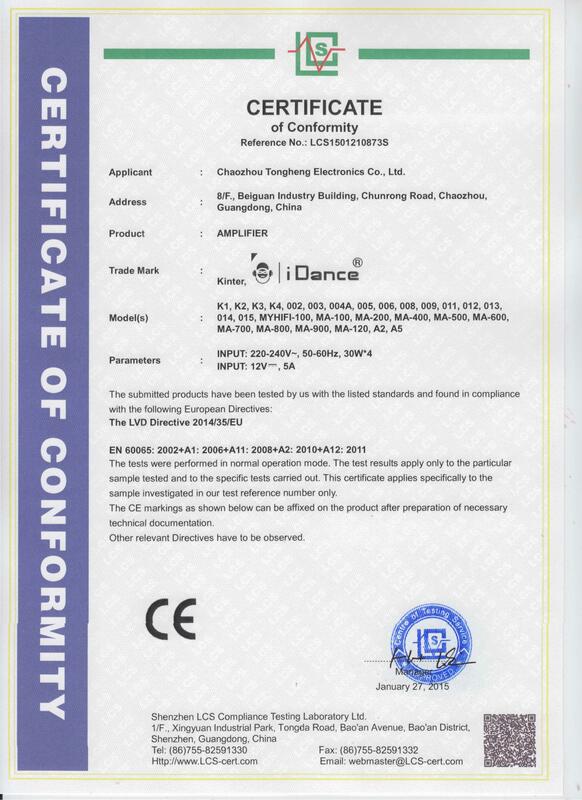 Starting from the small factory when it was first established, it became a 100-person company.Our main products: circuit board design, digital amplifier, car amplifier, motorcycle amplifier, home amplifier, radio amplifier, digital player and so on. From product design to internal circuit board excellence, Tong Heng has spared no effort to advance with. On the road to development, we continuously purchase advanced equipment to meet production needs, improve efficiency, enhance quality, and expand sales. At the same time founding the company brand Kinter, and the formation of a professional sales team, open the major network platforms and participate in the exhibition and other diversified sales channels to promote the brand. Customers can find our products at any time by searching the Kinter brand online. 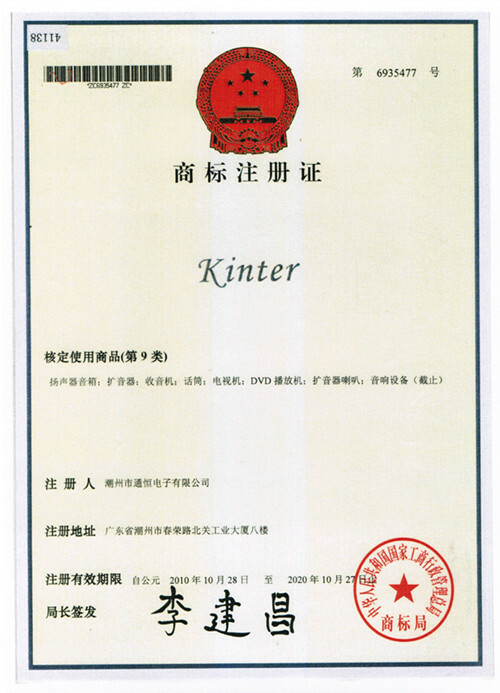 Now, Kinter has been sold in nearly 20 countries around the world, and has been recognized and praised in many countries. 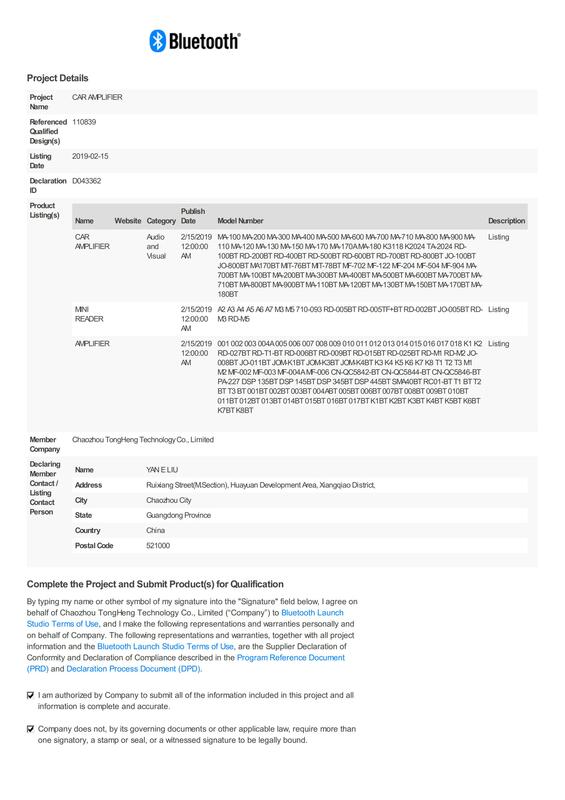 We also have a professional production R&D team. Customers can inform our sales team about product requirements. The sales team conveys the customer's requirements for the product. The design team will develop products with the fastest speed and send them to the customer's hands to confirm. . At the same time, we also have production and processing from customer. Because of love, so hard, because of dreams, so stick. Tong Heng is a dream driven person who leads a group of target employees to pursue dreams together.. The concept of Tong Heng, so that the sound through the power amplifier to give what you need! Let sound pass power amplifier! Let the sound through the amplifier show charm! In the future, our constant power amplifier will be heard in every corner of the world!